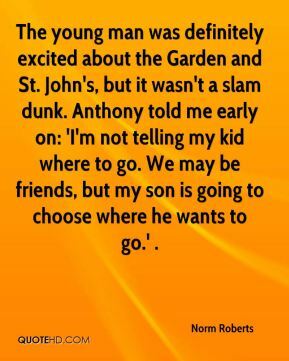 The young man was definitely excited about the Garden and St. John's, but it wasn't a slam dunk. Anthony told me early on: 'I'm not telling my kid where to go. We may be friends, but my son is going to choose where he wants to go.' . 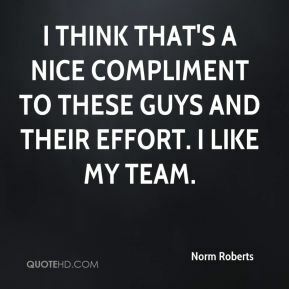 I think that's a nice compliment to these guys and their effort. I like my team. We wish Cedric the best. 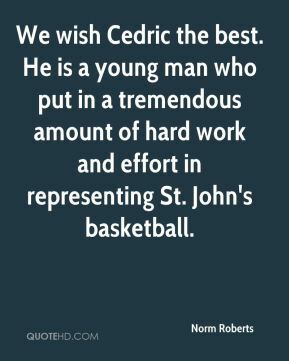 He is a young man who put in a tremendous amount of hard work and effort in representing St. John's basketball. 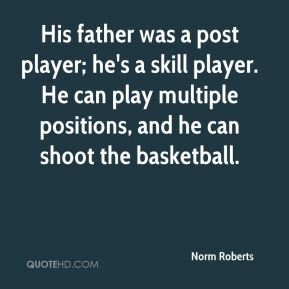 His father was a post player; he's a skill player. He can play multiple positions, and he can shoot the basketball. 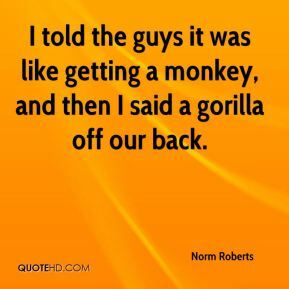 I told the guys it was like getting a monkey, and then I said a gorilla off our back. 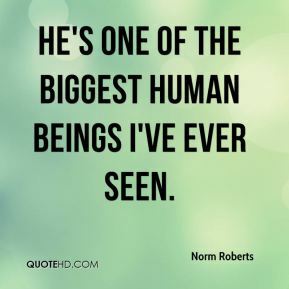 He's one of the biggest human beings I've ever seen. 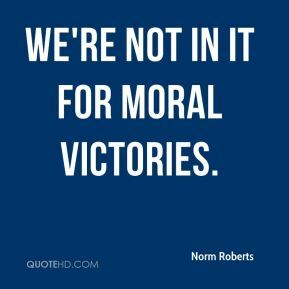 We're not in it for moral victories. Stupidity. [Calhoun] knows just like I know - and I'm a young coach - that when you're dealing with the media, people write what you say. So he should know something like that is not funny. Just like somebody making comments about computers with his program are not funny. I just think he didn't use good judgment. That's what I think.